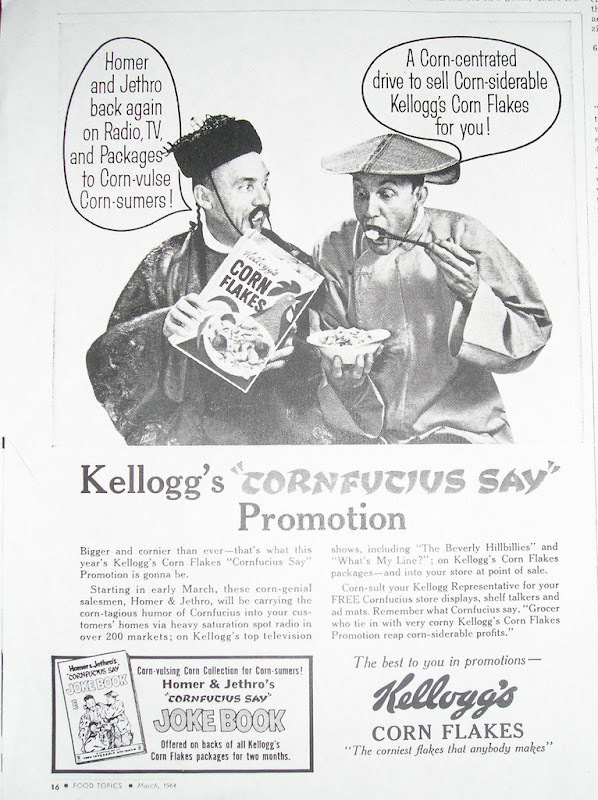 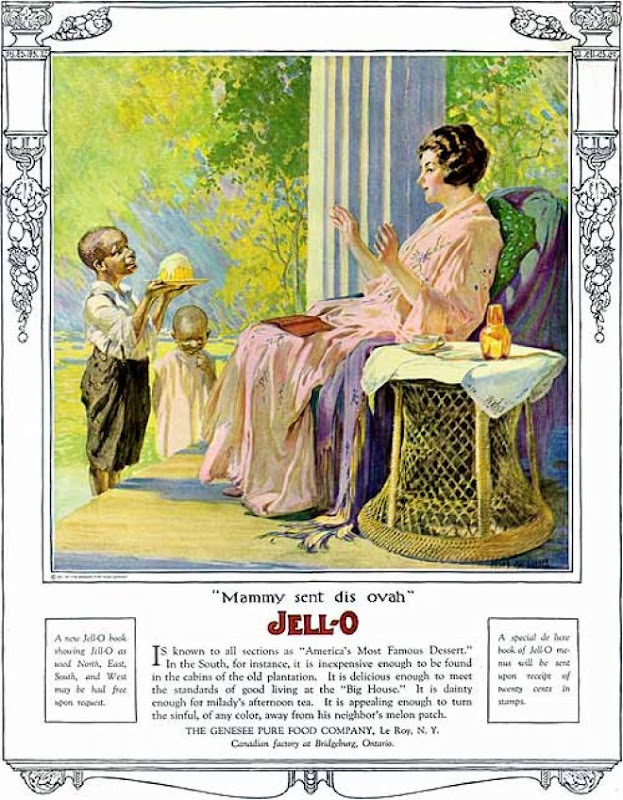 Warning: these advertisements use racial caricatures and xenophobia to sell otherwise innocuous items like Jell-O and Corn Flakes. 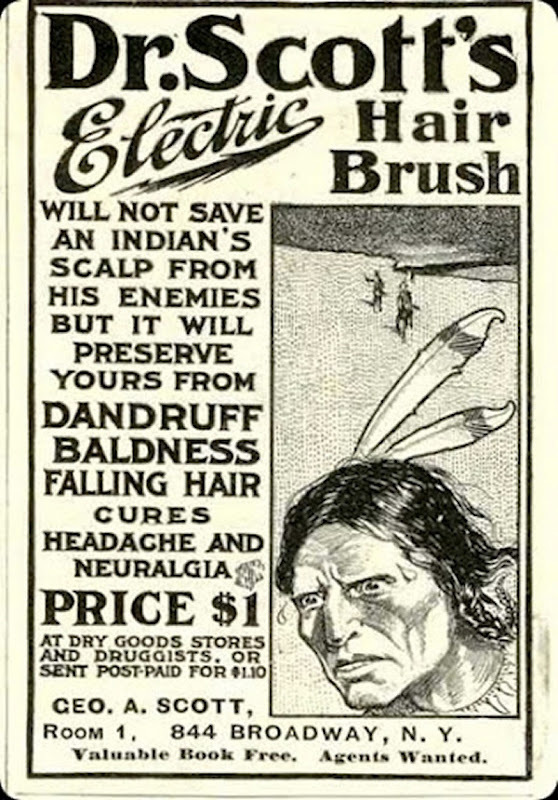 In short, this is advertising at its very worst. 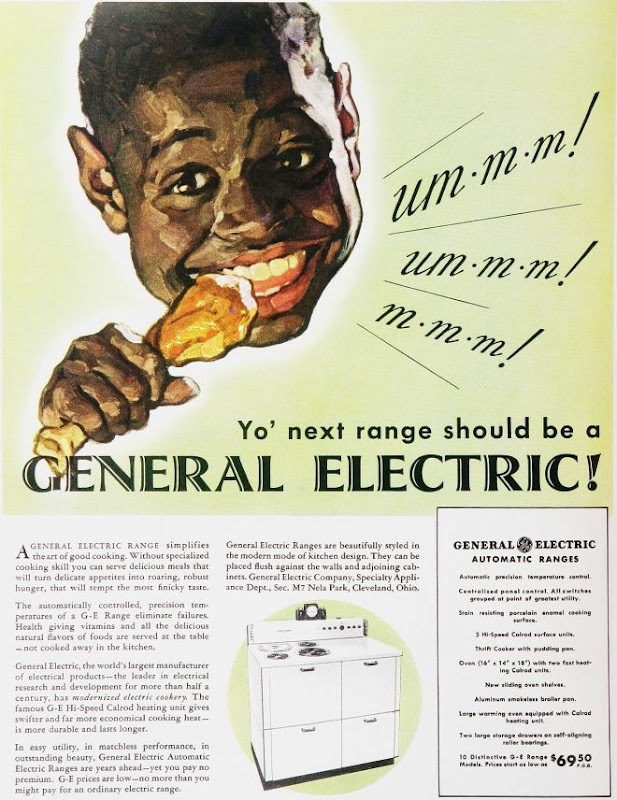 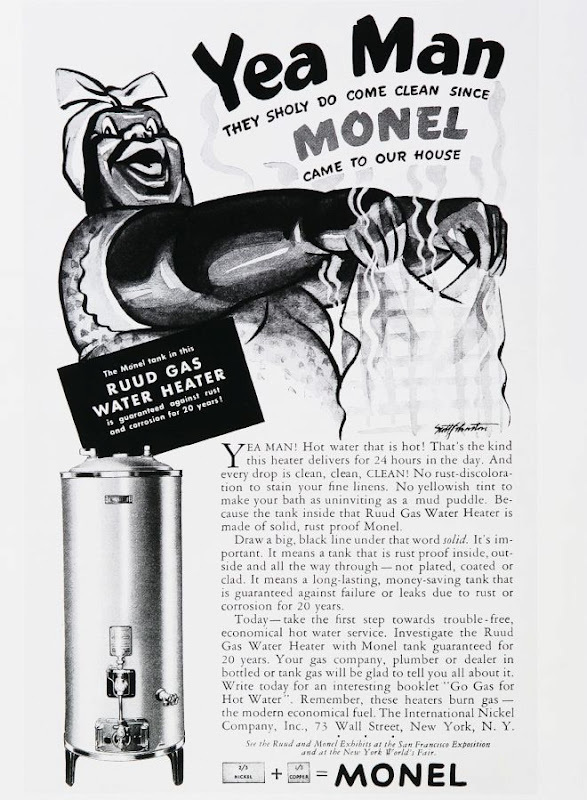 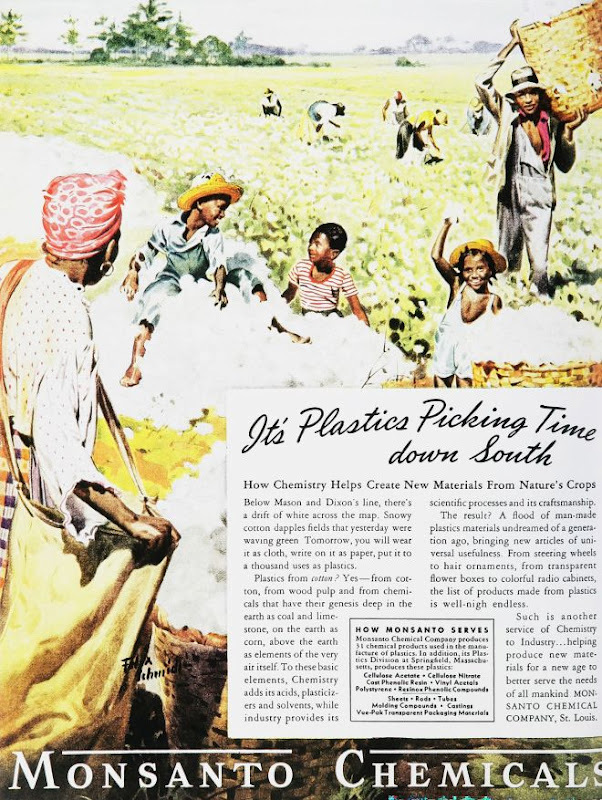 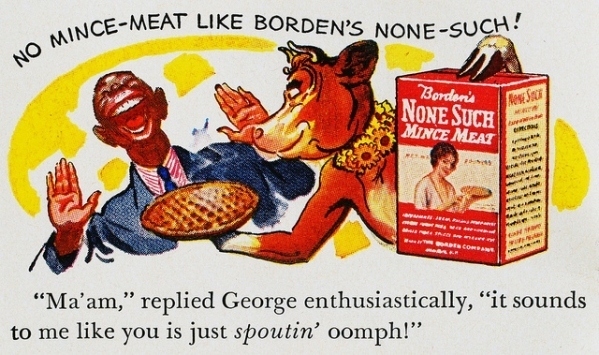 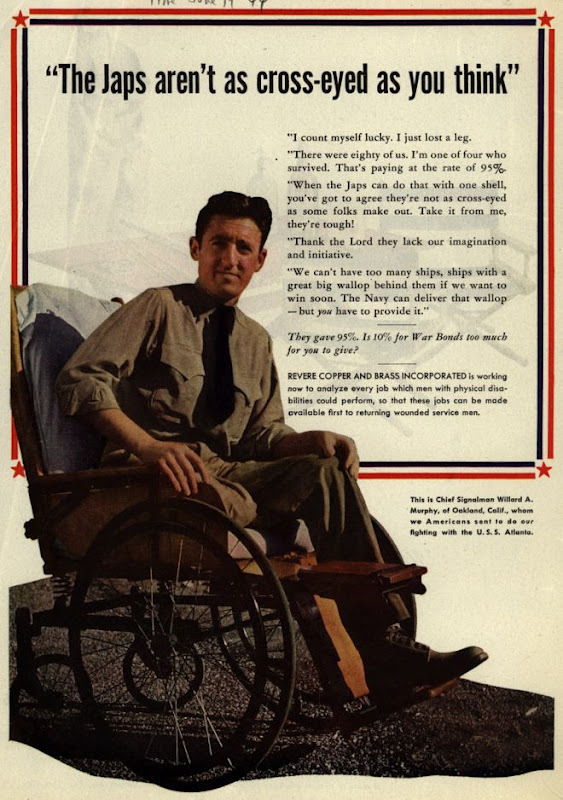 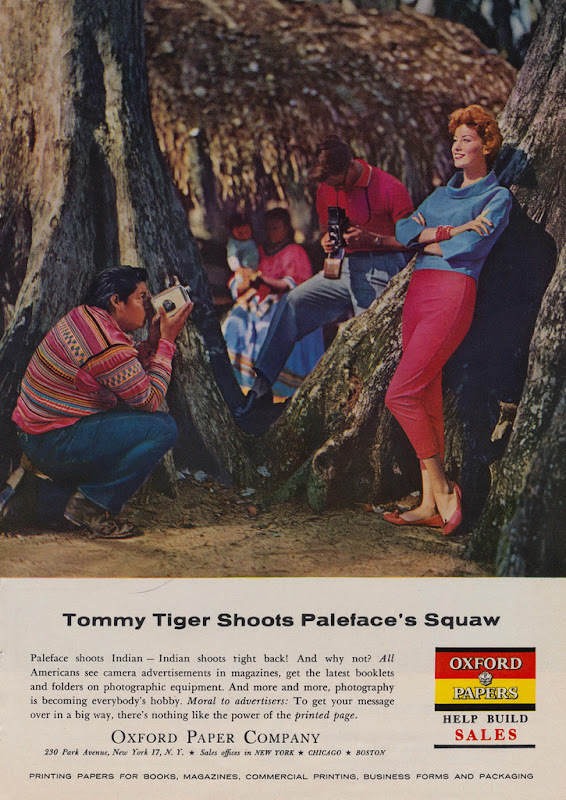 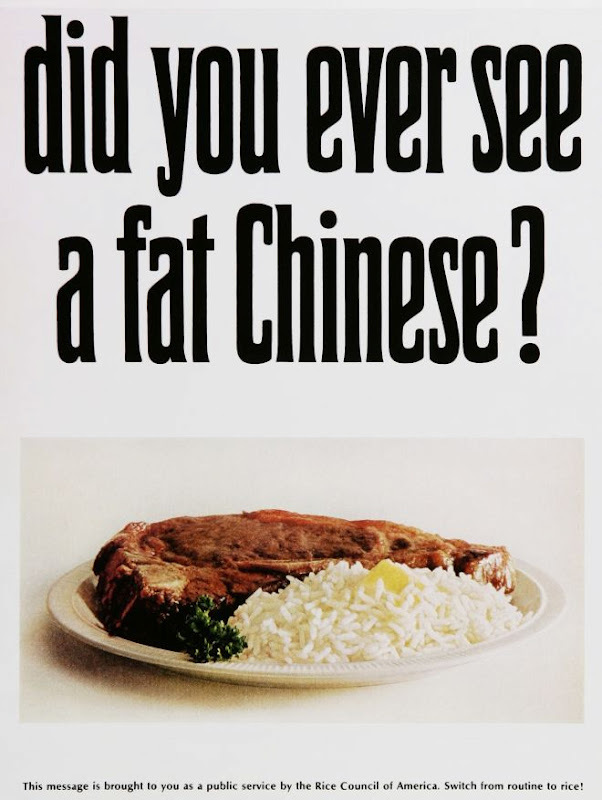 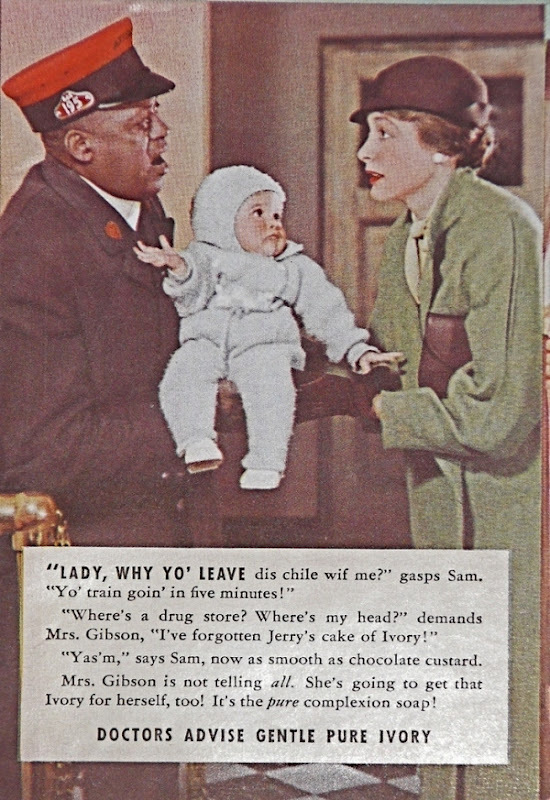 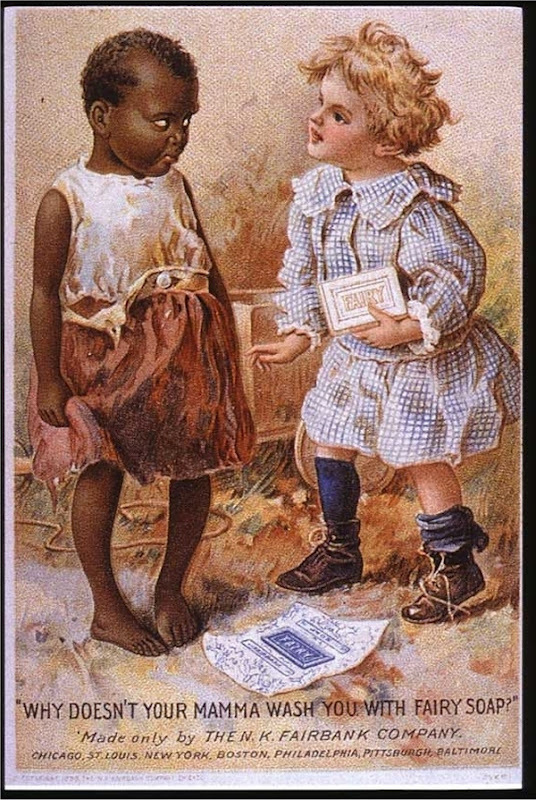 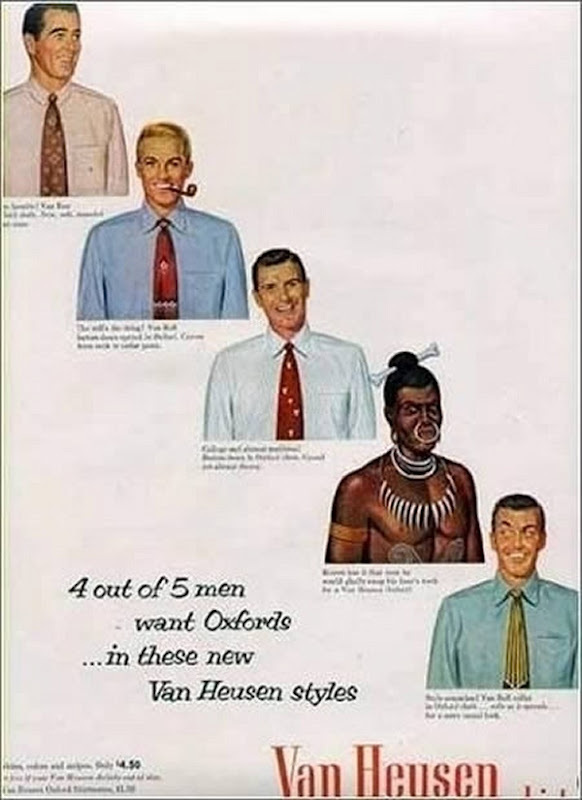 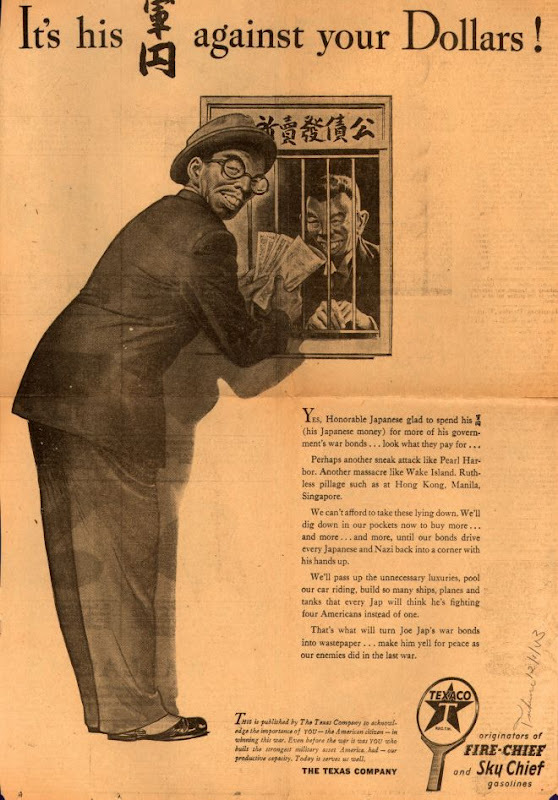 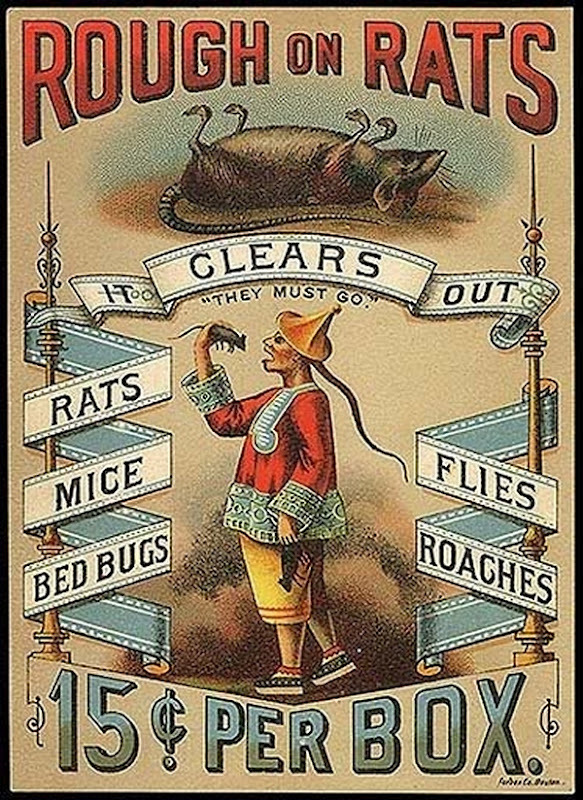 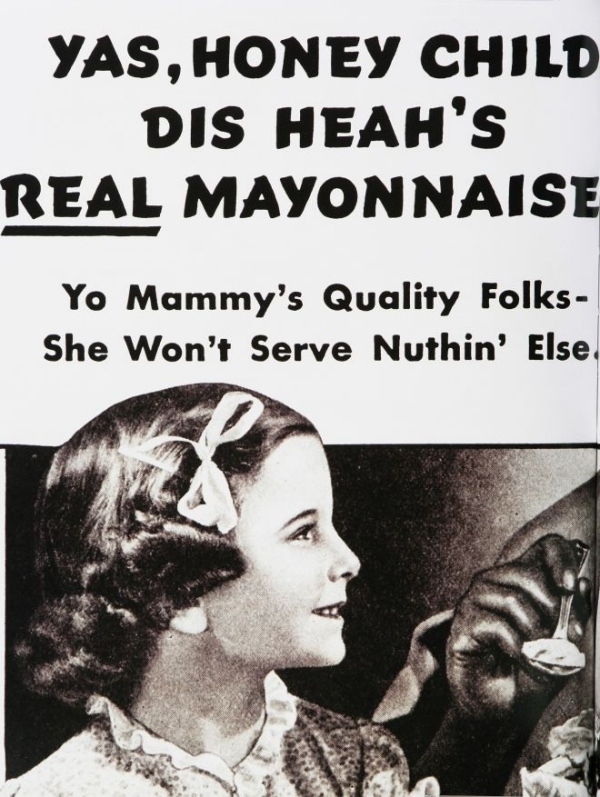 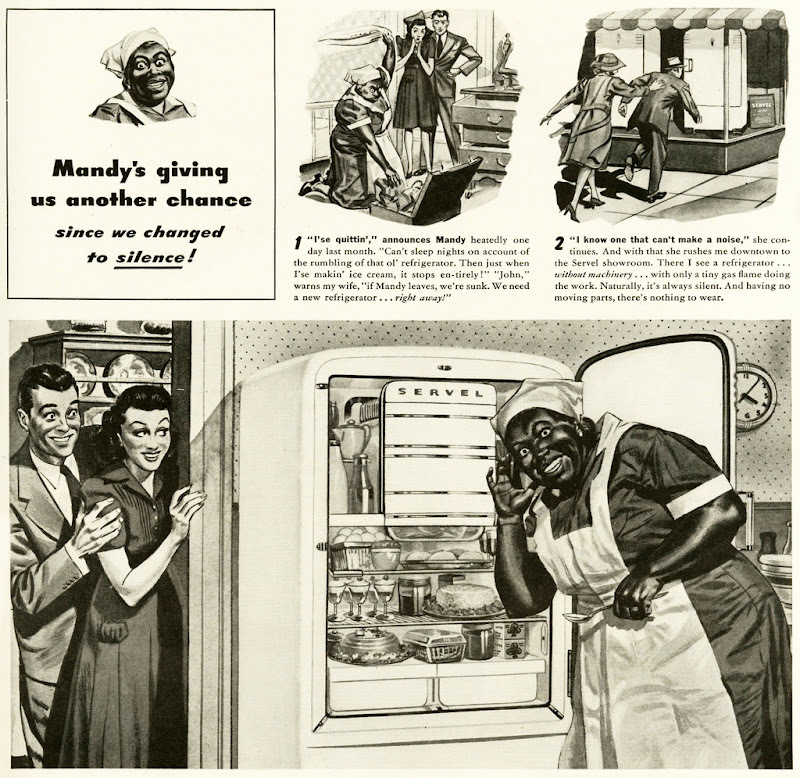 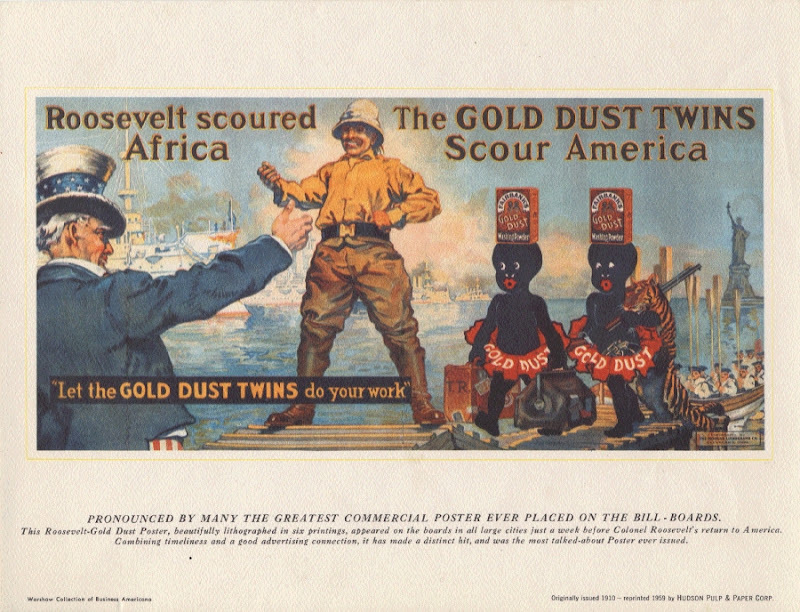 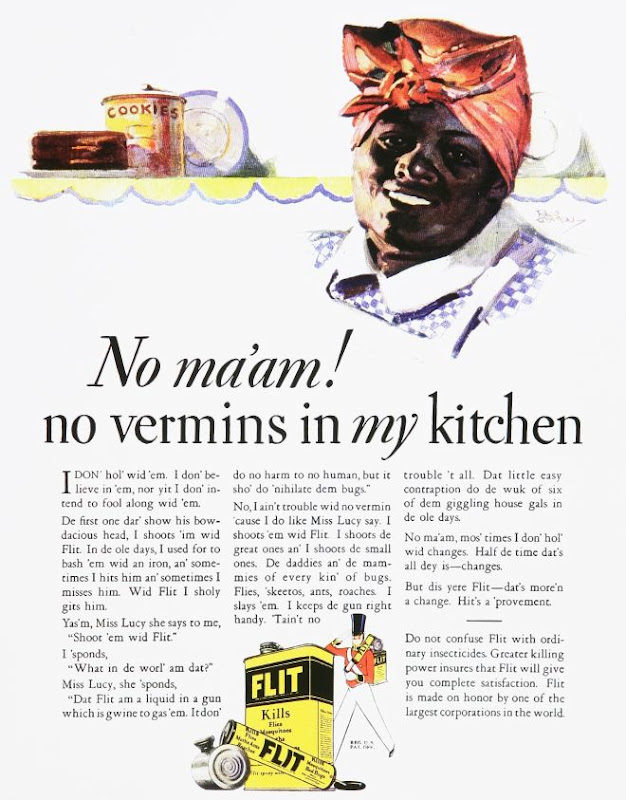 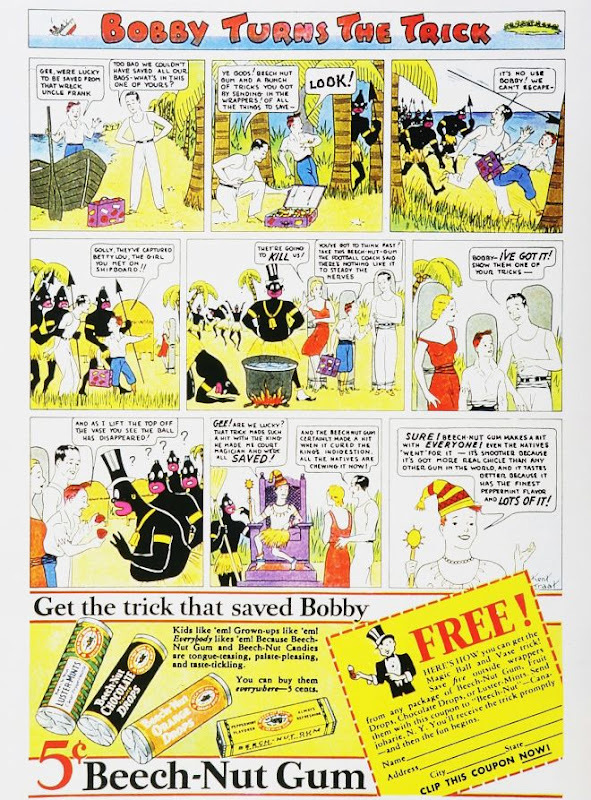 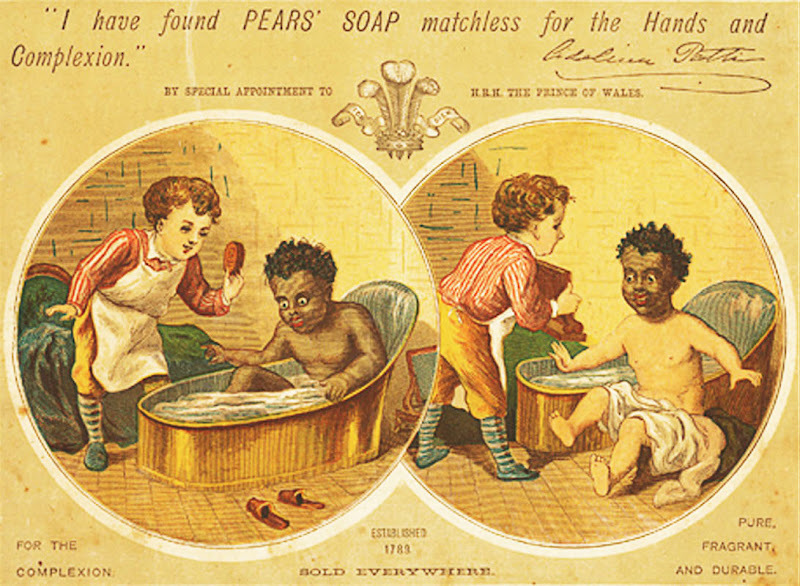 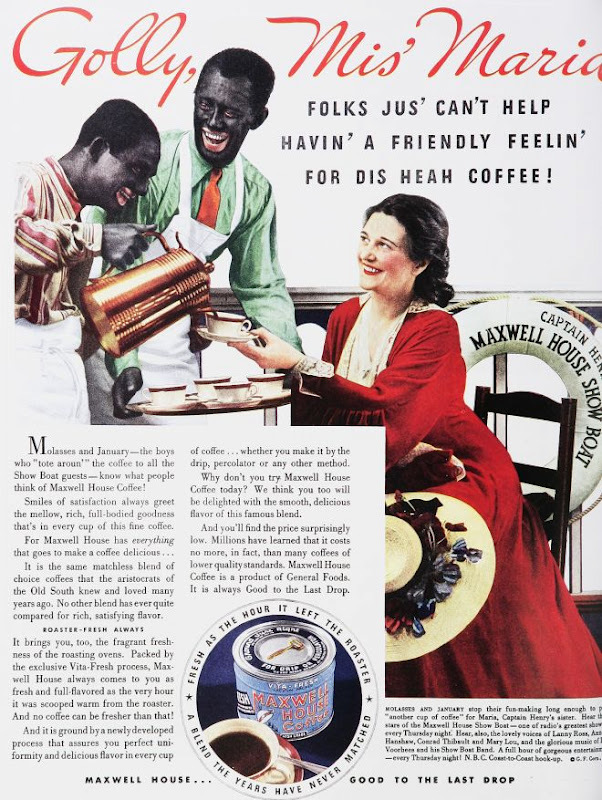 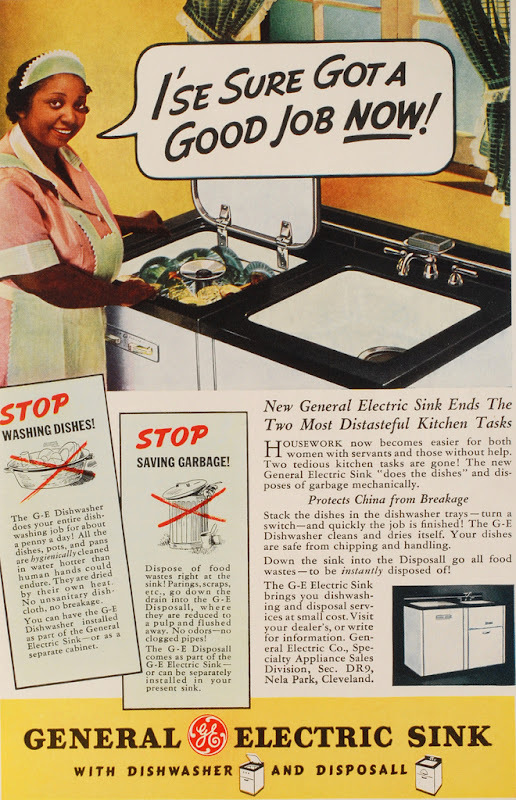 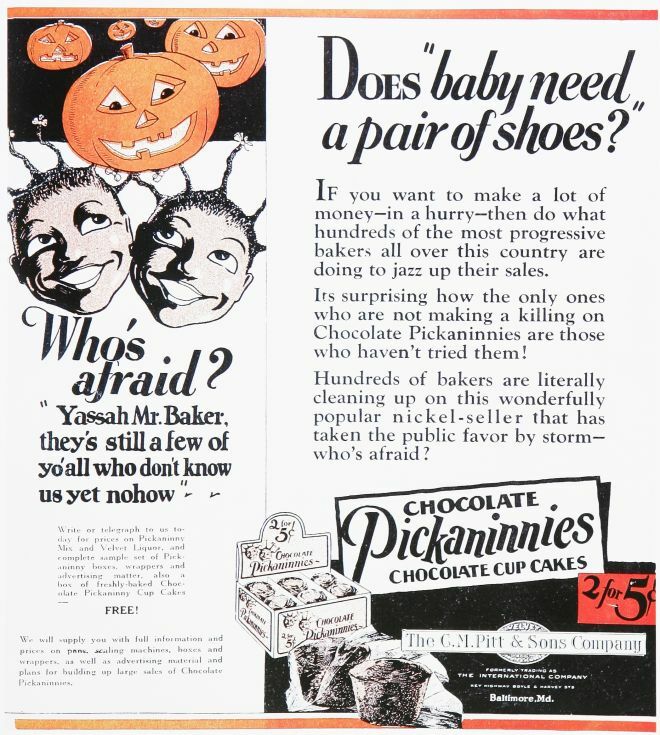 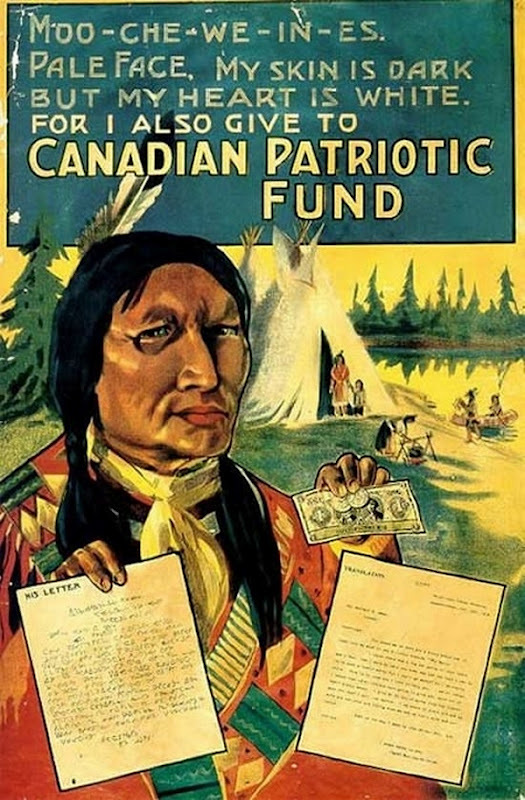 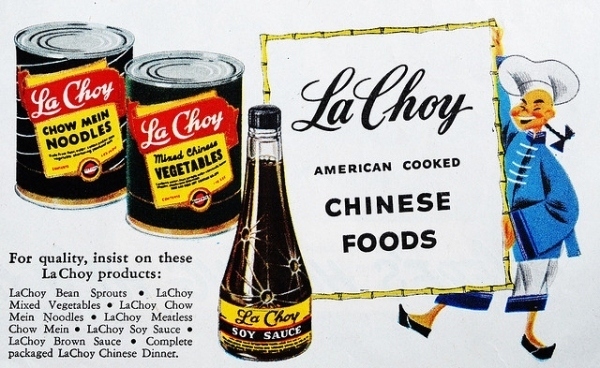 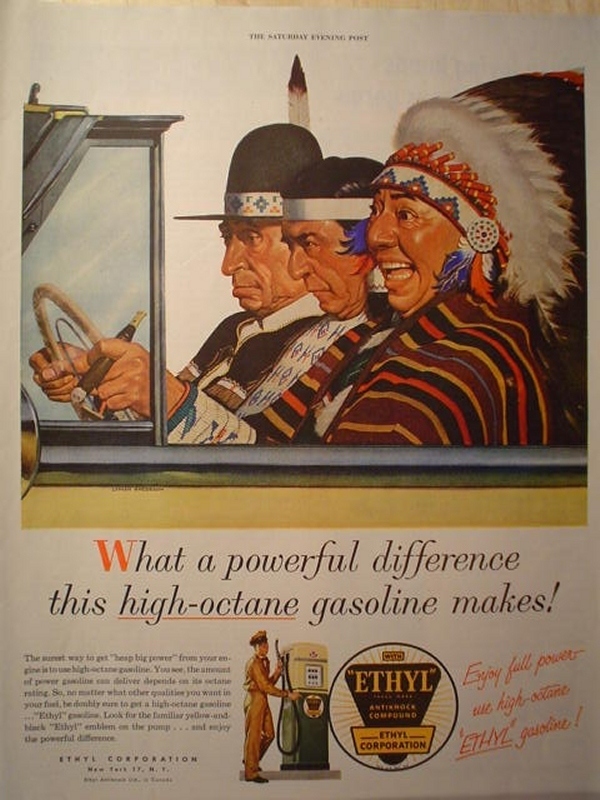 2 responses to "Racism In 30 Vintage Ads"
I don't see anything wrong with any of these. 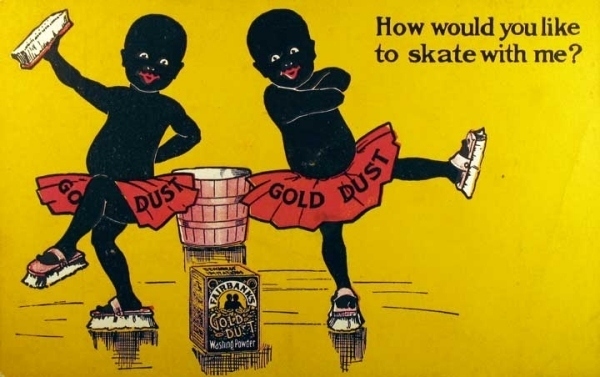 I wish we could go back to these simpler times.